We SUPPORT art projects. We receive truckloads or shipments of equipment and supplies prior to your arrival. 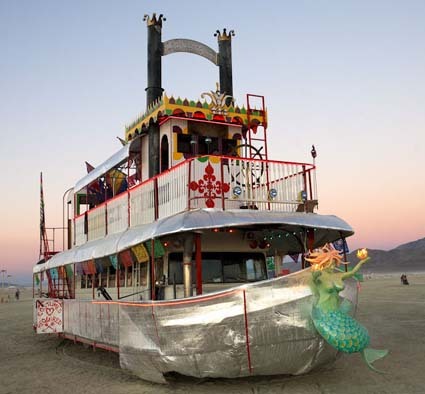 We help build projects, procure parts and supplies, feed the crew, and transport all that equipment and supplies down to your BRC address on the playa. Then, we can bring all that stuff back up here after the burn. We are a 100 year old Homestead.... meaning we have an incredible onsite supply of tools, supplies, equipment and know-how. We are away from the dust! (Everybody gets plenty of that after the gates open). 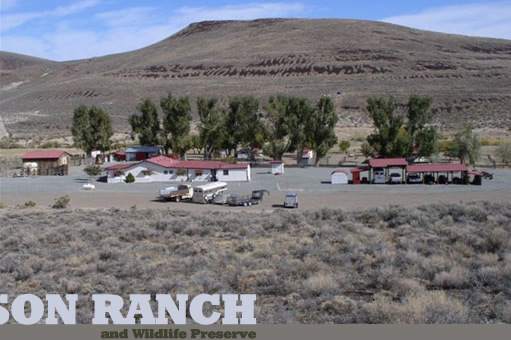 We have potty, shower, and outdoor kitchen. We know where and we have the relationships to get our hands on about anything available in this area. 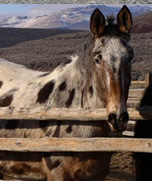 We know the bone yards, the ranches, and the supplies everyone has. So, we are an awesome team member when 'crunch time' arrives. We assist, store and support well organized MAJOR ART PROJECTS. 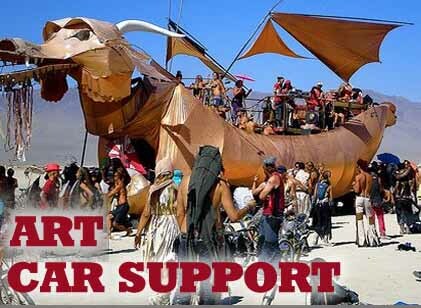 Contact us at the BarSyl Bazaar on Main Street in Gerlach, or by email, jb@ArtCarSupport.com.